Chicago is indeed the crown jewel of Illinois, with its awe-inspiring cityscape, world-class museums and dining, and diverse neighborhoods, but don’t miss the other wonderful spots. Cruise the Mississippi in a riverboat; trace the history of Abe Lincoln; see the stunning Garden of the Gods in Shawnee National Forest. Camp, canoe, swim, hike, fish, bike, or sail in the many park. 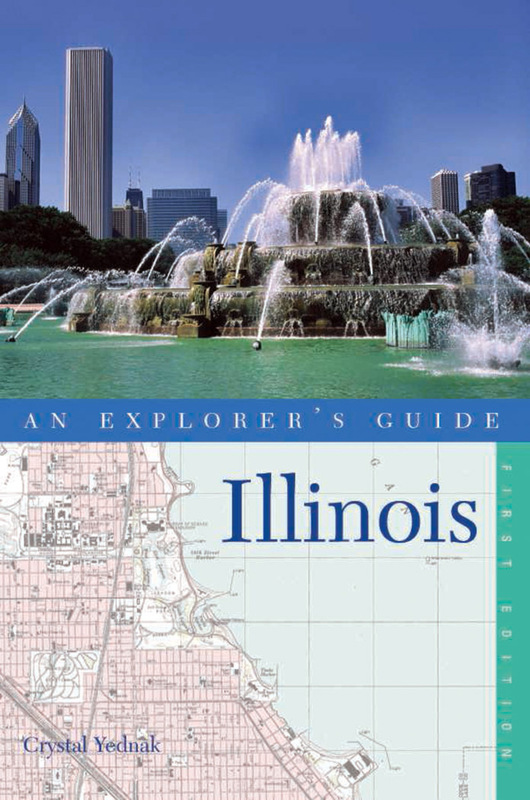 Illinois's friendliness will make you feel right at home. Crystal Yednak is an Illinois native who has reported on her home state for the Chicago Tribune. Her work has also been in the New York Times and People. Yednak lives in Chicago.